Excerpted from page 27 of the September 2017 edition of AOA Focus. 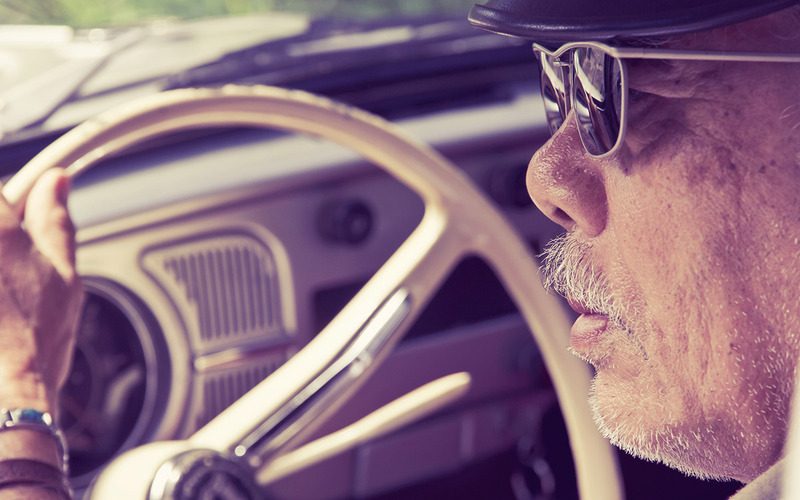 Driving is one of the most important-and most difficult-issues for doctors of optometry who treat geriatric patients. If a geriatric patient is confident that he or she can still drive safely, Dr. Wilkinson checks to ensure his or her vision meets his or her state’s criteria. It’s important to note, he says, that sometimes a patient’s vision qualifies him or her to drive, but a test, such as a measurement of the visual field, doesn’t. Yet doctors are bound by HIPAA, and some states don’t allow them to report their findings to the Department of Motor Vehicles, so conversations about driving safety often end in the exam room, says Diane Russo, O.D., an assistant professor at the New England College of Optometry and a member of AOA’s Health Promotions Committee. That’s why she takes a straightforward approach to the discussion, explaining to patients why they don’t meet the criteria and emphasizing the danger their driving poses to themselves and others. “Those are extremely difficult conversations,” Dr. Russo says. When patients say they need to drive because they live alone or only drive to get groceries, for instance, Dr. Russo is prepared with alternatives, such as local grocery delivery services. “Being equipped with potential solutions for your patients can help put a hopeful spin on the reality that they deal with day to day,” she says. Click here to read more about the difficult conversations doctors of optometry must have with their patients in the January/February 2015 edition of AOA Focus.